Consider alternate methods of transportation if you’re planning to take the SkyTrain in Richmond. TransLink has announced that a “technical issue” has caused a service delay on the Canada Line. As a result, bus bridges are being set up between Bridgeport and Richmond-Brighouse Station, and between Templeton and YVR. Fortunately, the Expo and Millenium lines are unaffected by the disruption. The two lines are running regularly but with less frequent service due to manual operation. 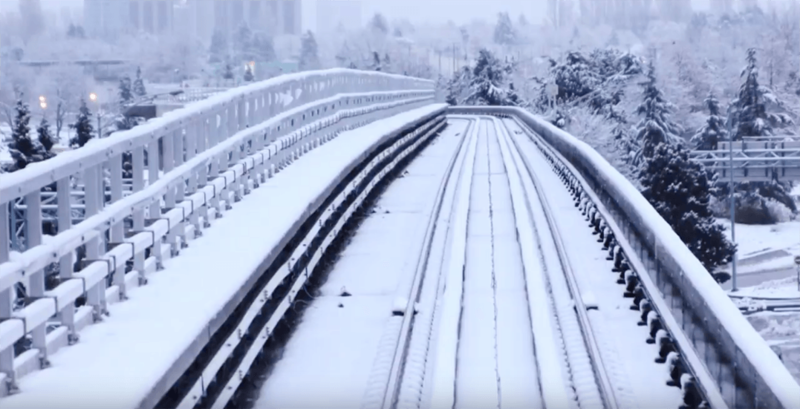 It is still unknown if the technical issue is snow-related and there hasn’t been any mention of how long TransLink expects the issue to last. Additional security and Transit Police have been placed at the stations for passenger safety and crowd control.